Have you ever considered taking your four-legged friend on holiday with you? This year, there’s no excuse! With our huge selection of pet-friendly holiday parks and the excellent advice from our Top 5 Dog Blogs, it’ll be a breeze! We’ve picked out our winners for their helpful advice, great stories and wonderful pictures. Happy travels! Little Montecristo has been bringing joy to computer screens across the world since 2010. The wistful shots of Montecristo peering out to sea or enjoying the atmosphere in the picturesque squares of southern Europe are not to be missed. 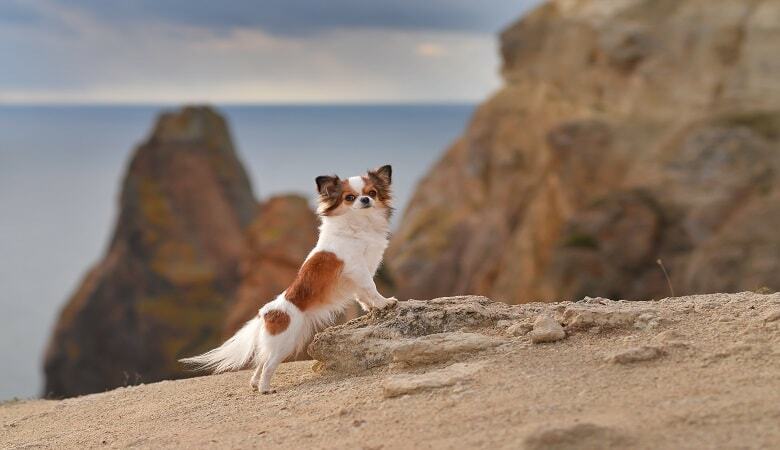 Sonja and Stefan started this blog in order to “debunk the myths around travelling with a small dog, settle beginners’ fears and show the naysayers that it can be done and fun”. They make travelling with a small dog in tow look easy. Montecristo travels offers more than the usual destination-based advice, there’s also tips on anything from long-term travel planning to travelling with elderly dogs. The go-to-blog for inspiration on your next adventure. Enjoy! Wag the Dog UK has been entertaining readers with dog-related stories and travel tips since the beginning of 2012, and never fails to deliver! 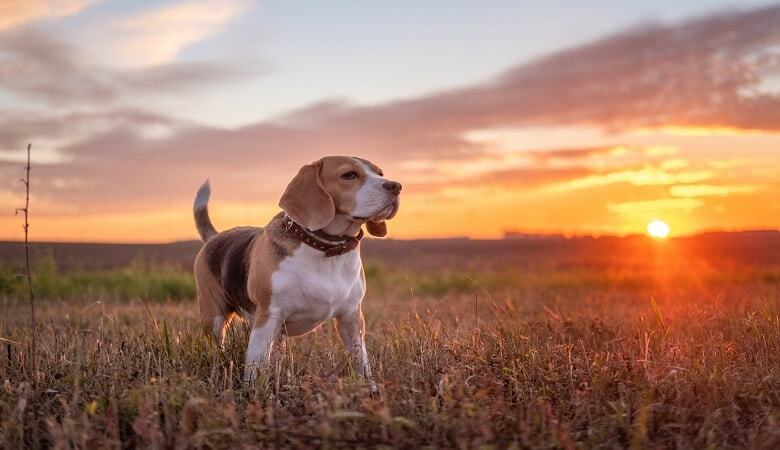 Maggie the Beagle and Trina the human have been travelling the world together since Maggie was a pup. Travelling by train, plane and car, their travels have taken them from Cornwall to the Cotswolds, from the South of France to Florence. What we really love about Wag the Dog UK is there fantastic tips on dog-friendly accommodations and areas around Europe. Whether it’s reviews of a particular pet-welcoming property or tips on what to do in the area with dogs, the posts are always a pleasure to read. So if you’re a holidaymaker who doesn’t want to leave your pooch at home this year, Wag the Dog UK is the blog for you! We cannot recommend Phileas Dogg highly enough. Some of the perks include an interactive map of the UK with dog-friendly travel tips, a gallery filled with gorgeous pictures of Attlee and his friends and wonderfully written posts on all of Attlee’s adventures. What’s more, the site is manned, or should I say dogged, by a range of rover reporters. Each canine correspondent takes care of their own area of interest, such as camping or France, and share their expertise and experience with all their lucky readers. 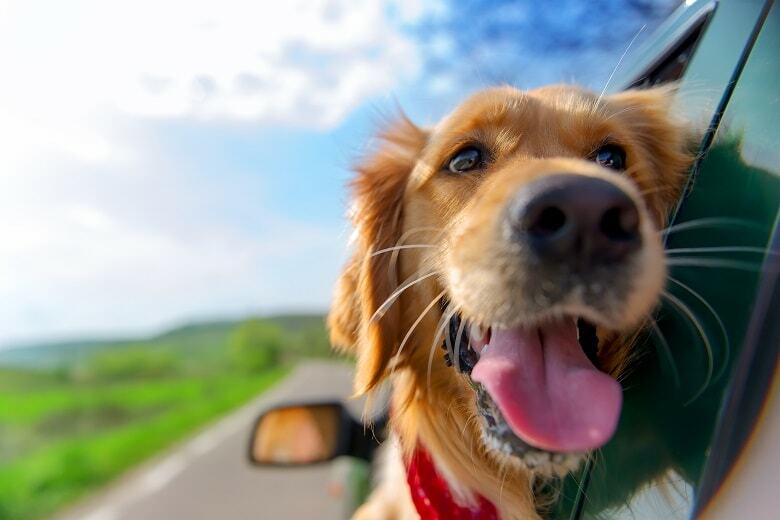 Whether it is dog-friendly summers in Somerset or lovely days out at Longleat, Phileas Dogg has plenty to offer dog lovers and travellers alike! 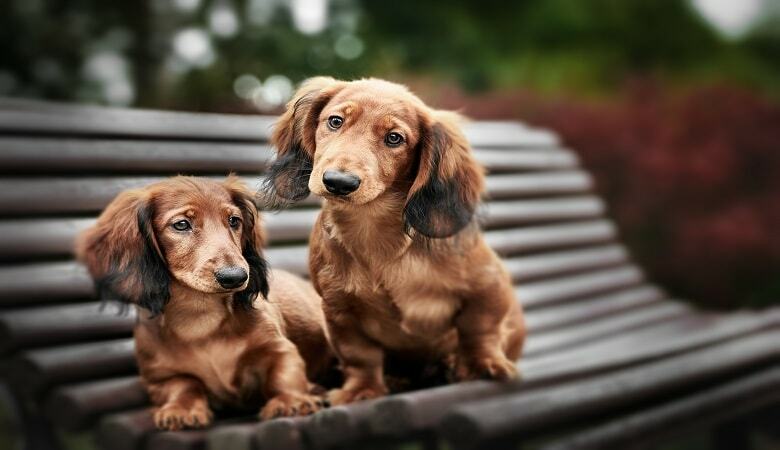 Aside from the Best Named Blog of the year, YouDidWhatWithYourWiener also stormed into our Top 5 Dog Blogs with their exciting adventures and impassioned posts. Jessica is the loving mother of two small but tough Dachshunds, Chester and Gretel. Along with Montecristo Travels, YouDidWhatWithYourWiener is dedicated to changing stereotypes surrounding small dogs. 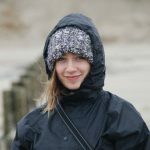 They spend most of their time exploring the hiking trails of the Northwestern USA, and Jessica also provides all sorts of information regarding pet travel, pet health and dog-friendly recipes. We love Jessica’s dedication; this website really demonstrates the extraordinary capabilities of the Dachshund and is an absolute pleasure to read. Ever wanted to know exactly what goes on inside a dog’s head? Alfie’s diary is the site for you! Alfie has been writing his diary almost as long as he’s been alive, and many readers have become very fond of Alfie and his entries. 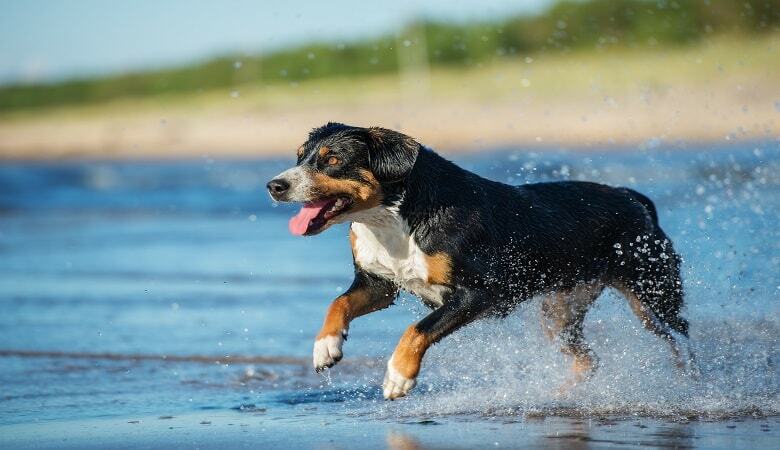 Since 2006, readers have been treated to the most private (and often hilarious) thoughts of the Entlebucher Mountain Dog. Alfie confides in his readers about almost everything, from his Christmas plans to his holiday in France, and every post is as entertaining as the last. The blog is punctuated by pictures of Alfie and his family – which includes a new litter of pups – so readers really get an insight into Alfie’s family life. Alfie’s diary is addictive, don’t say we didn’t warn you! 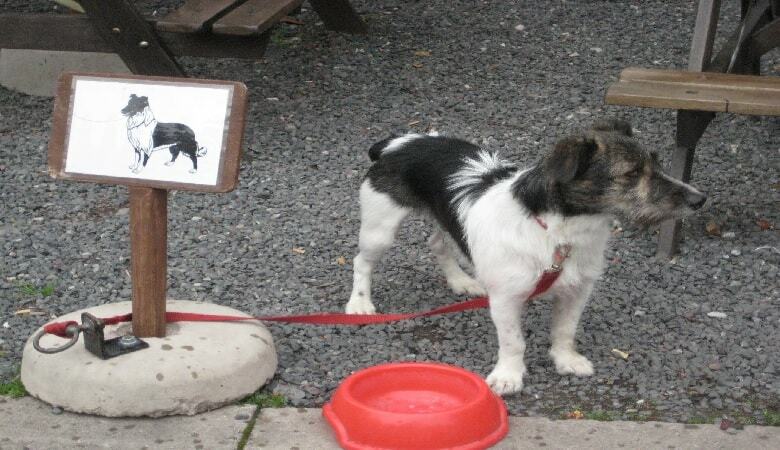 Are You Looking for Dog-friendly Holiday Accommodation? If these blogs have inspired you to take your fog travelling with you, then why not check out some of the deals we have on our website and bring the beloved family pet along! If you want some recommendations, then maybe you could read our blog post on our Top 10 Dog-friendly Holiday Parks in Europe first! 10 Dutch Dishes That You Have to Try!